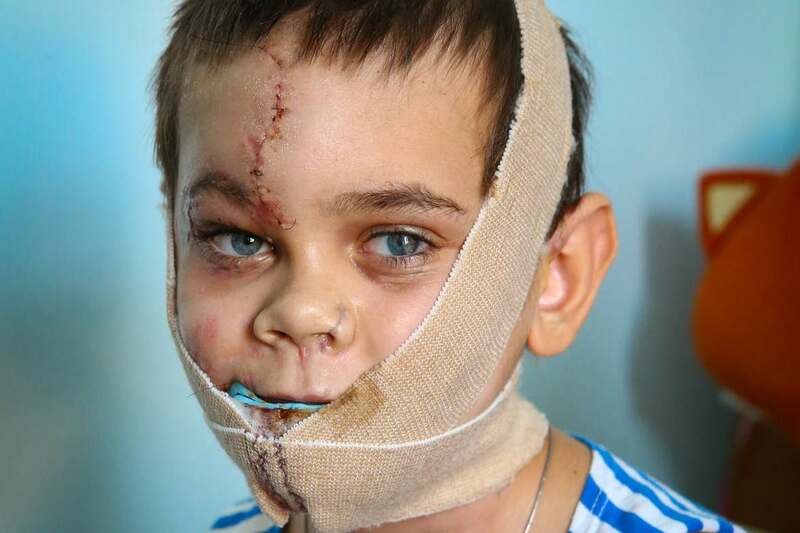 Objective: The objective was to create a website to bring awareness and raise funds for Mykola Nyzhnykovsky, an 11 year old boy who sustained severe injuries due to the war in Eastern Ukraine. Graphic Design: Create icons, choose colour themes and layout for the website. 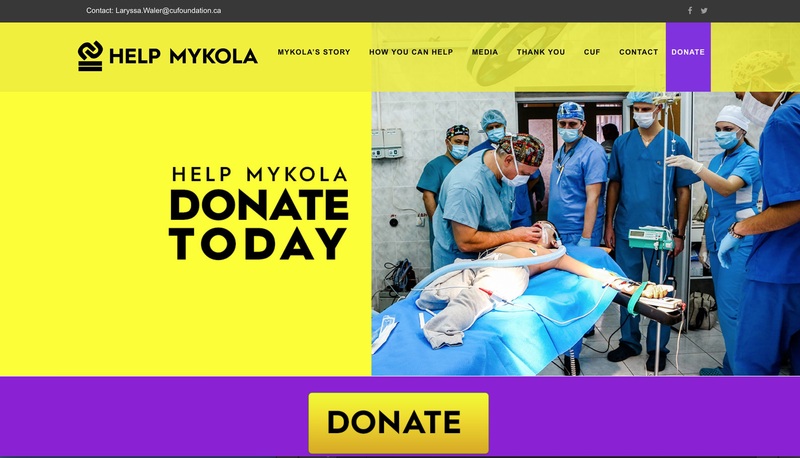 WebDesign: Create a website which can raise funds, awareness and be used to coordinate a team of volunteers for Mykola’s aid.